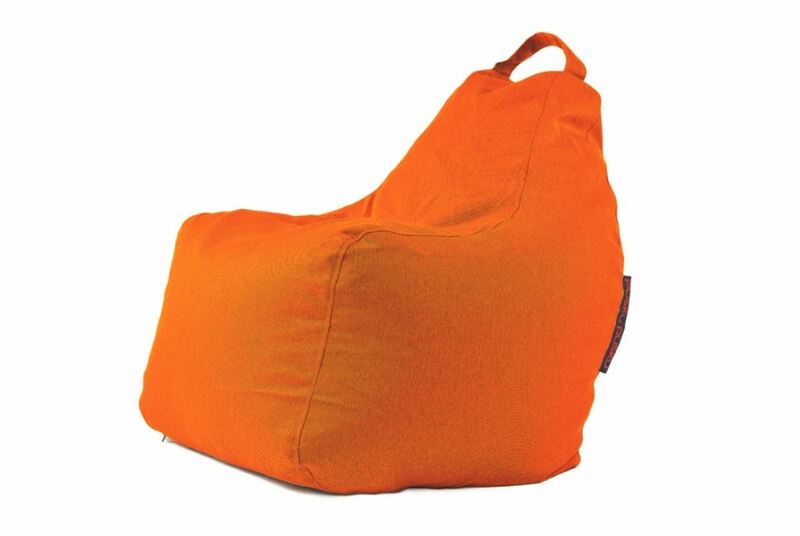 This Scandinavian style Nordic fire resistant bean bag cover skin is for the Mini Barcelona bean bag in our collection. It can be used as a bean bag replacement cover or simply as a colour revamp to update and refresh your home and office furniture. Available in Lime, Concrete, Pumpkin, Red, Silver or Turquoise, the Cologne Gaming chair is a unique addition for any office design and d�cor. It also works flawlessly as living room furniture or bedroom furniture, perfect for playing Games and relaxing in the lounge.